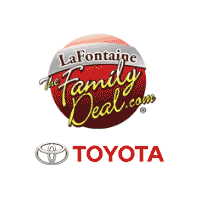 As you may have noticed we are under construction here at LaFontaine Toyota. We are remodeling to give our customers a better experience when they visit our showrooms. Since we’re a mess you pay less. Here are a couple of our amazing deals.